The following article was co-authored by Chief of Content Kevin Bailey and Erik Zander (UWP Captain). 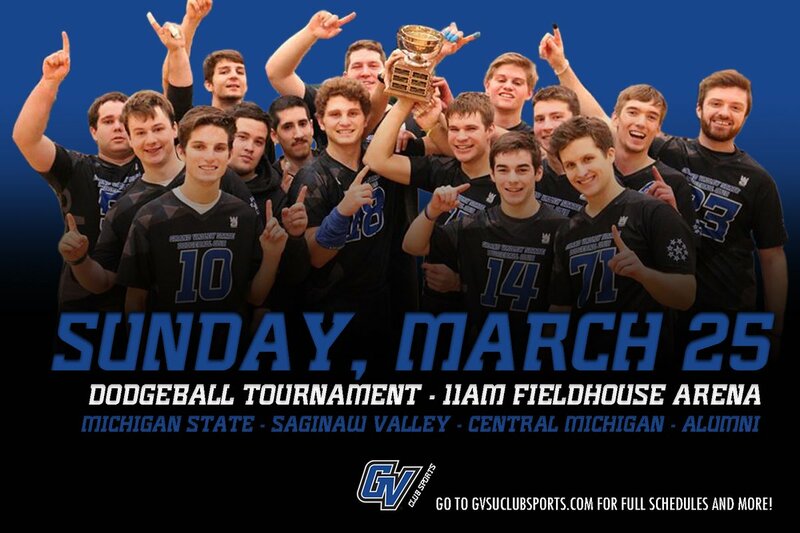 This Sunday, Grand Valley State University will host one of the most anticipated late season tourneys prior to Nationals. In attendance will be some of the top dodgeball teams in the country. GVSU will obviously be there to protect their home court. Central Michigan will also be in attendance, looking to avenge their most recent loss to the Lakers. 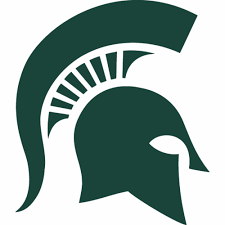 Along with these two top teams, Michigan State will make the trip to Allendale as they look to make some improvements heading into Nationals. 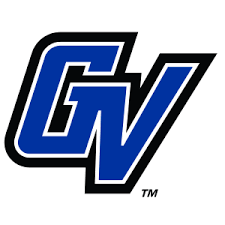 Wisconsin Platteville will travel around the coast of Lake Michigan up to GVSU’s campus after competing in Chicago just last weekend. And lastly, Saginaw Valley State will be in attendance, with an opportunity to play against GVSU and CMU for the first time since the fall. Along with these five NCDA teams, there will also be a Grand Valley Alumni Team participating in the tournament, with exhibition games scheduled vs. CMU, MSU, and GVSU. 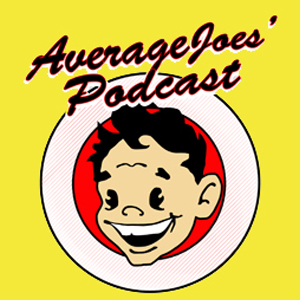 The 14th Annual Michigan Dodgeball Cup will take place this Sunday at Michigan State University in East Lansing, Michigan. 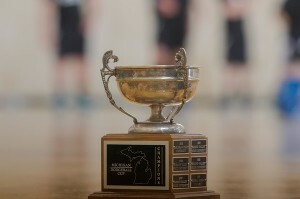 This Sunday, Michigan State University will host one of the most significant tournaments of the season: The 14th Annual Michigan Dodgeball Cup. In attendance this year will be 3 of the top 10 teams in the country according to the official NCDA Standings (and the most recent power rankings). 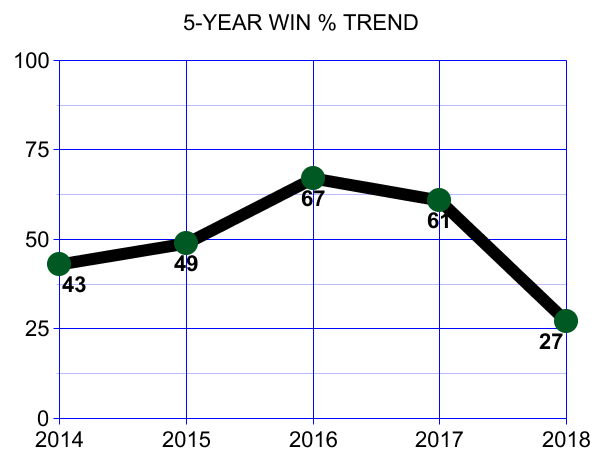 #1 Central Michigan (also #1 in the Power Rankings), #2 Grand Valley State (#2 PR), and #10 Michigan State (#8 PR) all bring a different dynamic to this tournament, as it promises to be an intriguing set of games. Has anyone figured that out yet? In case you’ve been living under a rock the past few days, James Madison University played host to a number of schools from across the country in the 6th annual Big East Appalachian Super Tournament, aka BEAST this weekend. 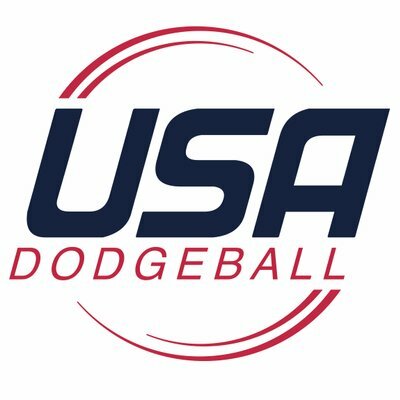 Today in East Lansing, two Michigan schools took part in a double header that will likely be the last Michigan v. Michigan games prior to the Michigan Dodgeball Cup (MDC). Michigan State played host to Grand Valley in the second doubleheader of the season for these two teams.